Robert Downey, Jr. !! Enough said! Marvel Studios presents “Avengers: Age of Ultron,” the epic follow-up to the biggest Super Hero movie of all time. When Tony Stark tries to jumpstart a dormant peacekeeping program, things go awry and Earth’s Mightiest Heroes, including Iron Man, Captain America, Thor, The Incredible Hulk, Black Widow and Hawkeye, are put to the ultimate test as the fate of the planet hangs in the balance. As the villainous Ultron emerges, it is up to The Avengers to stop him from enacting his terrible plans, and soon uneasy alliances and unexpected action pave the way for an epic and unique global adventure. 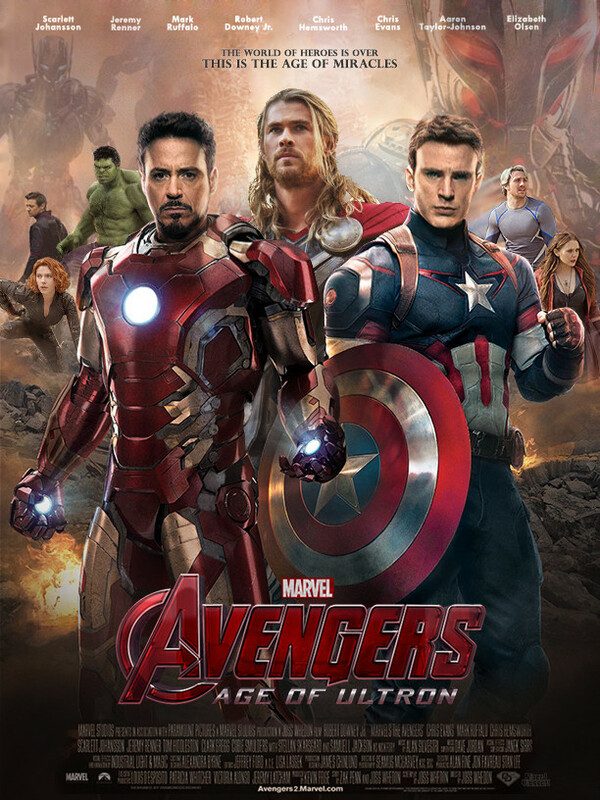 blog, Disney Music/Films, Movies/Entertainment #AvengersAgeofUltron, Marvel, Robert Downey Jr.